The Philly boutique takes it back to its roots. 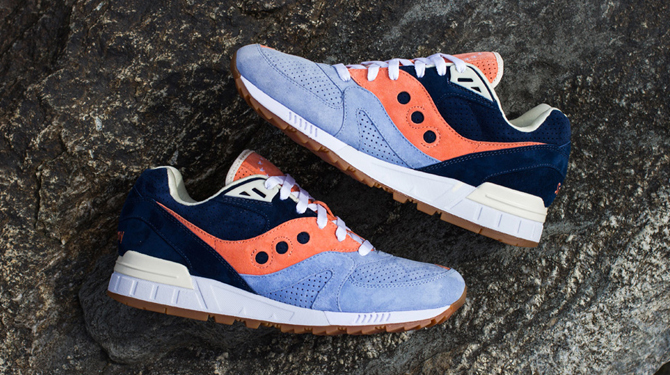 It turns out that the Ubiq x Saucony Shadow Master "Pacific Dusk" has a sequel. The shoe will bring things back to the shop's East Coast roots with a colorway inspired by the cool waters of the Atlantic. The sneaker features a watery mixture of suedes along with some coral colored sections that seem to be representative of the East Coast crabbing scene. 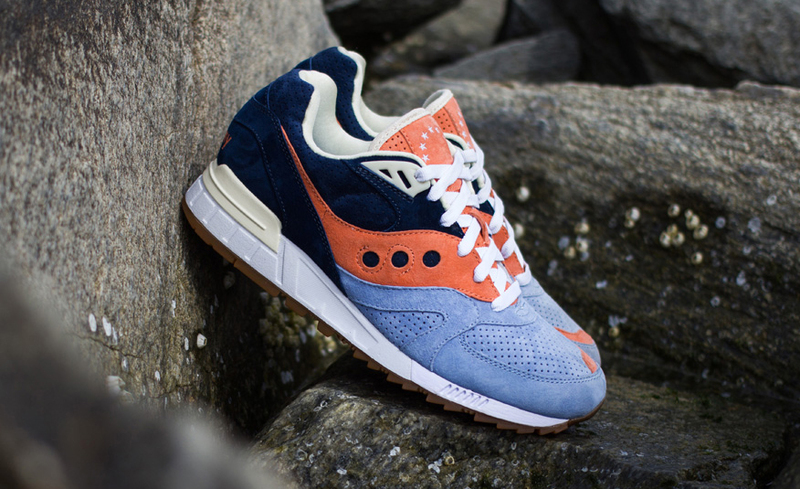 The sneaker is part of a very small group of Saucony collaborations in that it will be exclusive to the store that created it. 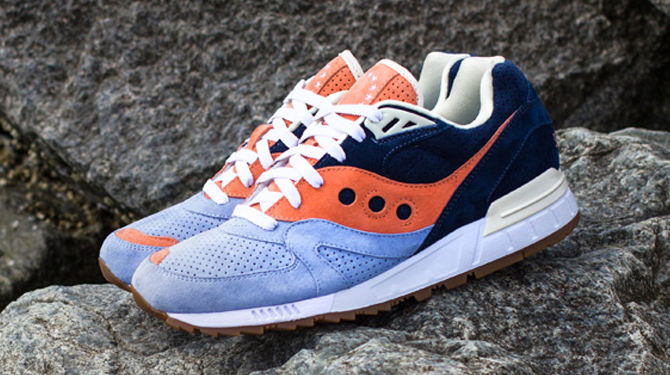 The good news there though is that this special Saucony Shadow Master will be available online at 10 am EST on Ubiq's webstore on the day of the launch, so those who can't make it to Philly won't be entirely left out. 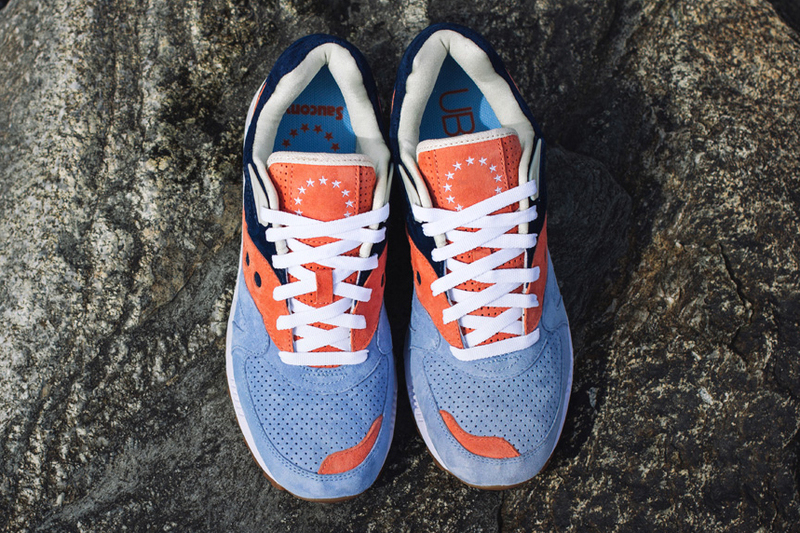 Ubiq will release its Saucony Shadow Master "Atlantic Tide" sneaker on March 14.